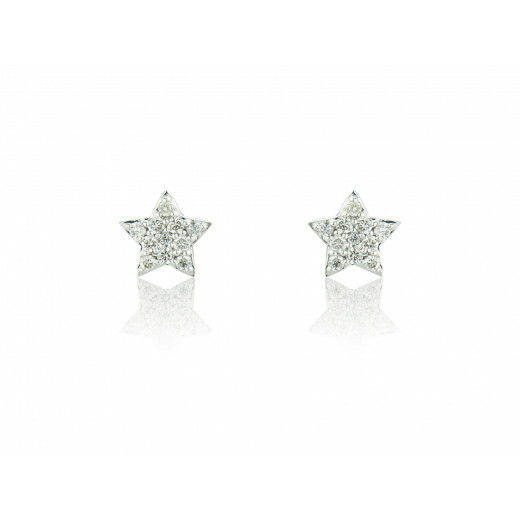 Neat stud Earrings bursting with sparkle thanks to the pavee set Diamonds and polished White Gold setting. 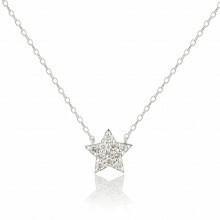 A popular gift piece and a beautiful combination of every day luxury and cute design. A matching Necklace is available.